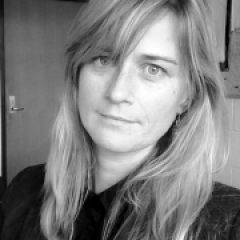 Luci is a Research Fellow in digital literacies/ digital texts at REDI - Research for Educational Impact: Deakin University's Strategic Research Centre for research in Education. Working with Professor Catherine Beavis, her research focuses on critical digital literacies and the changing nature of digital texts. She is currently studying young people's practices and understandings of personal data. Her research interests include digital literacies, data literacies, young people's digital worlds, software studies, platform studies, and creative and critical research methods. Luci’s book ‘Young People’s Literacies in the Digital Age: Continuities, Conflicts and Contradictions in Practice’ will be published in 2018 by Taylor and Francis.